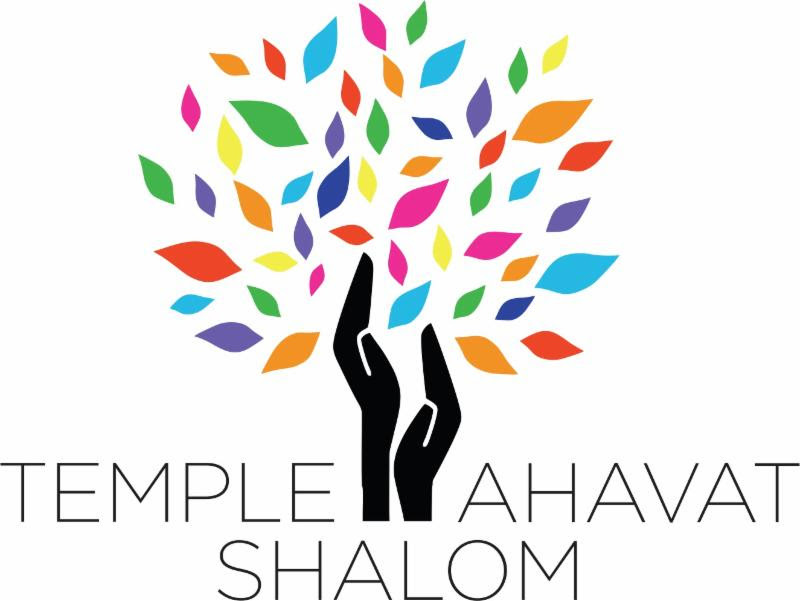 Do you want to have a great time while supporting the Men of Temple Ahavat Shalom and its community outreach? Look no further than our annual Men of Temple Ahavat Shalom Charity Golf Tournament. The Golf Tournament provides you with a full day on the links, including locker room usage, range balls, continental breakfast, a barbeque lunch on the course, and dinner of delicious hors d’oeuvres and carving station meats after your day of play. It includes golf-related contests, goody bags, some very nice prizes, and entertainment provided by “The Mulligan Man“. In addition, a raffle and a silent auction will be held during dinner to help support our charities. What Does The Golf Tournament Support? SOVA – Food banks in Van Nuys and Los Angeles that provide free groceries and supportive services to needy families and individuals. M.E.N.D. (Meeting Each Need with Dignity) – Helps transform the lives of the area’s neediest residents with clothing, medical, vision, and dental care,job skills training, and job placement assistance. L.A. FAMILY HOUSING – The leading San Fernando Valley organization addressing homelessness and the affordable housing crisis, and providing emergency and transitional shelter to individuals and families. JEWISH WORLD WATCH (JWW) – Works to mobilize synagogues, their schools, their members, and the community, to combat genocide and other egregious violations of human rights around the world through education, advocacy, and refugee relief. KNOCK FOUNDATION – The foundation is a grass-roots initiative to assist rural communities in the developing world, giving people the tools they need to lift themselves out of poverty. In addition to playing, there are many sponsorship opportunities. Supporters can choose from a wide variety of Golf and non-Golf sponsorships. Golf sponsorships typically include signs along the course or at specific Golf tournament activities; Corporate sponsorships and above also include player packages. All Golf sponsorships include participation in the MoTAS Calendar and Ad Book. The MoTAS Calendar and Ad Book provides a means of participation for those looking to support the activity beyond the course. The Calendar and Ad Book provides a range of advertising and support options, from three-line support ads to full page ads. This ads are built around a book that provides the MoTAS calendar for the year, descriptions of MoTAS events, and other community resources. This book is handed out not just at the Golf Tournament, but at TAS Shabbats and MoTAS events throughout the year. Information on all sponsorship options may be found on this year’s Golf Tournament page. The 2014 MoTAS Golf Tournament will be held October 27, 2014 at the Calabasas Country Club. More information may be found on the 2014 Golf Tournament Page.